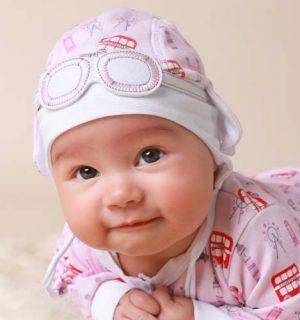 Our beautiful baby sun hats are designed to protect them from the negative effects of the sunlight. 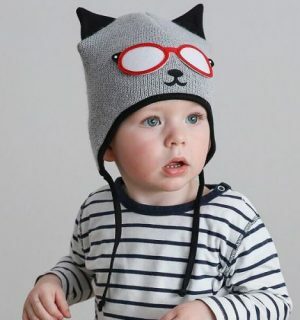 It is always wise to wear a hat in the sun but babies are especially vulnerable as their skin is very delicate so a hat that is comfortable and will stay on is an essential part of your babies wardrobe this season. The Hot Air Balloon Sun Hat gives a nod to our signature pilot style with bright goggles to keep your little baby safe and stylish at the same time. 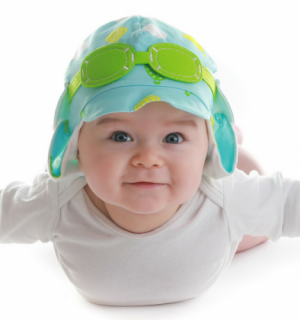 Designed with UPF 50+ protection, the baby sun hat is a holiday essential. 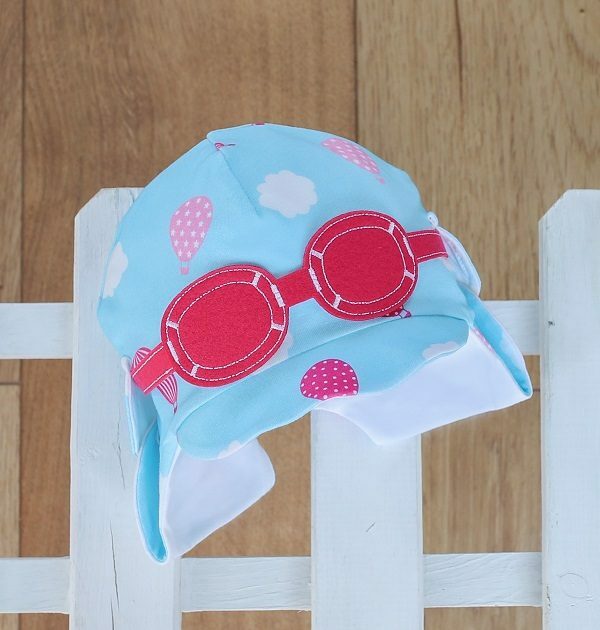 It is a great head accessory to help you protect your baby’s little head from the harmful UV rays. Come in sizes 6-9 months, 9-12 months and 1-3 years. UPF 50+ (up to 10 washes). 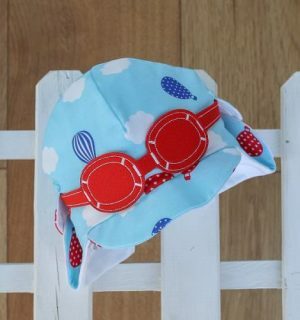 Bright colours with cute hot air balloons design print make your children easier to spot. Hats cover heads and both sides of neck when the flaps are down plus help protect eyes from glare. We recommend that you use a high factor sunscreen, especially on any exposed parts of your baby’s body. Sunburn during childhood can lead to skin cancer later in life – keep babies out of the sun.